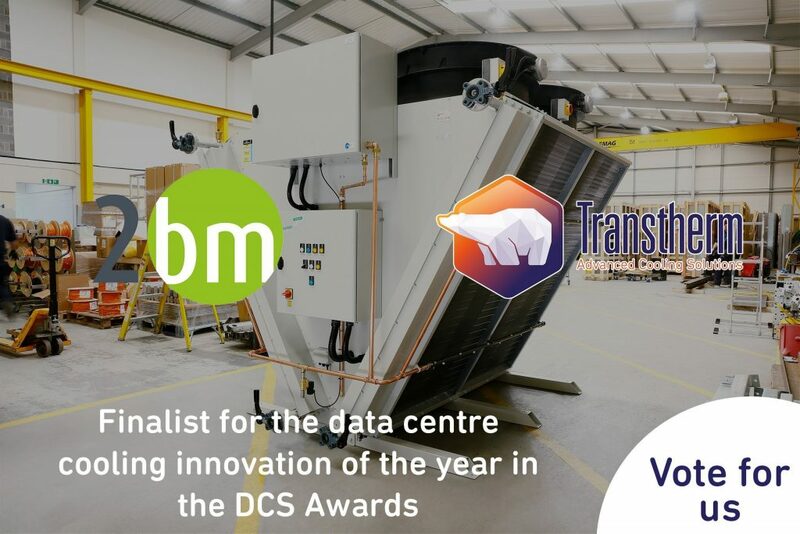 Transtherm recognises the need to integrate and balance our business needs with those of our local community, our stakeholders and our staff. As a manufacturer, we recognise the need for careful consideration of any activities which could cause nuisance or inconvenience to our neighbours and to the local community. We lead an active role in the local community association to help maintain and encourage a neat, clean, safe and secure working environment. We operate as an ethical company, are open and transparent in our approach, and provide safeguards against unfair business practices. We also encourage our suppliers and agents to adopt responsible business policies.